Are you confused by diets, doctors, dietitians, and D.I.Y. workouts? Former College Athlete and NFL player Coach Wood and Phitness Plus have assisted hundreds in regaining their health. 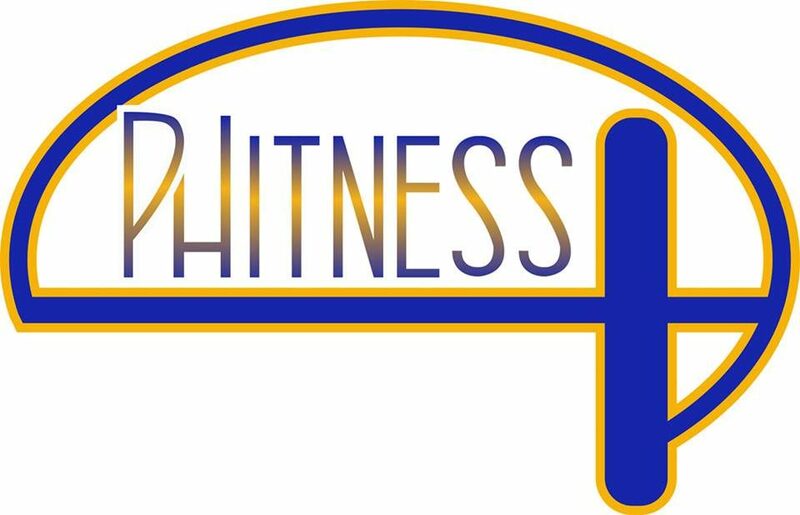 The Phitness Plus philosophy is based on creating stable, flexible, and mobile minds and bodies. Coach Wood, after shedding 150 pounds, diabetes & high blood pressure, set out to replicate the environment that changed his own life for good. Among the early adapters, Co-owner Michelle Naff has helped countless others revamp their menus and meal plans along with physical training to improve their lives and reduce symptoms of aging and illness. In his journey, Coach Wood learned 4 key things to maintain success over the long haul… 1) Heart rate matters. 2) Meal planning is a must. 3) Where the mind goes, the body will follow. and 4) Everything has a rhythm and cadence. A lifelong dedication to sports has lead Coach Wood to conclude that goals are more fun and easier to accomplish with a team! At Phitness Plus our team is our family – join the team today!